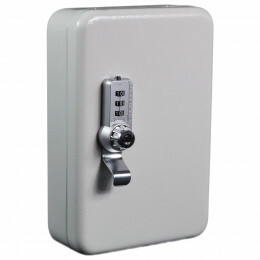 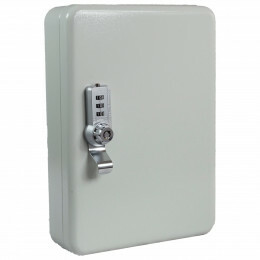 Safesaver offer Key Cabinets at really low prices. 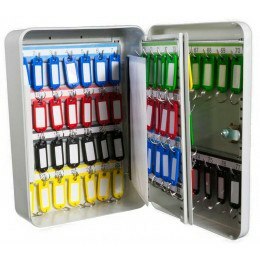 Most budget key storage have fixed hook bars, which makes it impossible to store longer keys or bunches of keys. 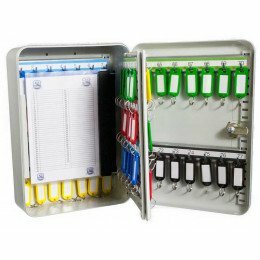 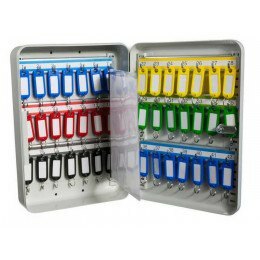 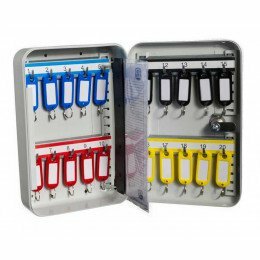 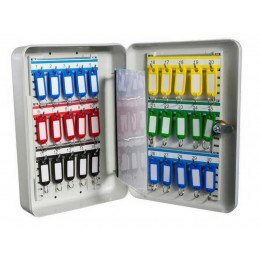 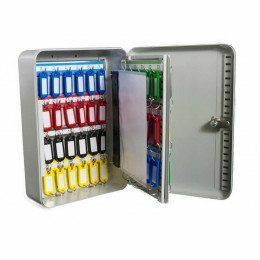 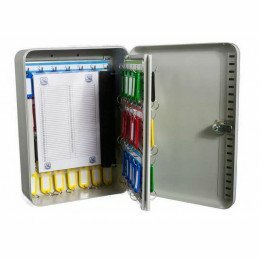 Safesaver Key cabinets, although at a budget price, come complete with adjustable and removable hook bars to allow flexibility plus numbered hooks and numbered colour coded key tags.